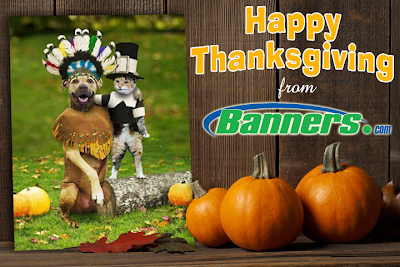 Happy Thanksgiving from Everyone at Banners.com! 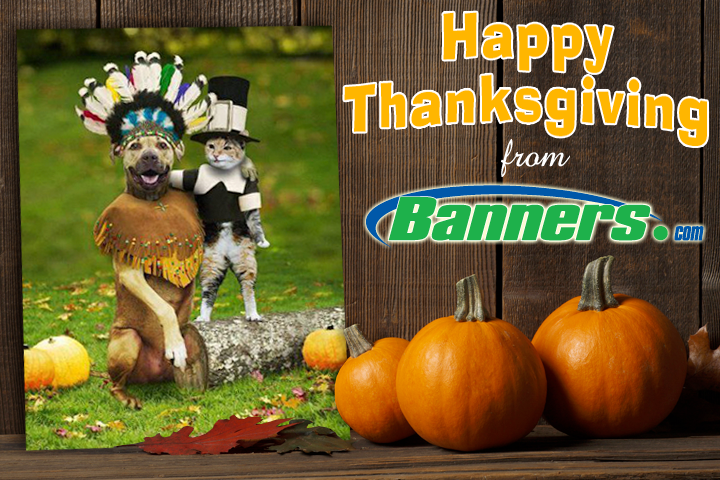 We hope that everyone has a safe and happy Thanksgiving! Our offices will be closed on November 28th and 29th so we can spend time with our family and friends. We will be back in the office on Monday, December 2nd!